Virtual Reality allows developers to come up with new ideas for games that might not be fun playing on a 2D screen but could be fun playing in VR. 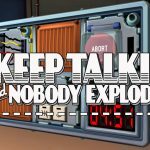 Keep Talking and Nobody Explodes is an example of that as it’s a game about having to defuse a bomb with the help of a friend/friends. This type of game wouldn’t really work in a traditional game sense but in VR this idea is executed pretty much perfectly. You begin your bomb diffusing career by first learning about what to do as the game informs you of the controls. This is a strictly Dualshock 4 game so no Move controllers are needed here. Now for those who know nothing about this game it is a multiplayer game only. If you don’t have anyone in real life to play this with then you do not want to buy this. It works with the main player wearing the PlayStation VR headset while at least one other person reads instructions on how to diffuse a bomb. You can play with as many other people as you want making this a great party game but you need at least two people. Now the person wearing the VR headset is the only one who can see the bomb in front of them and manipulate it. 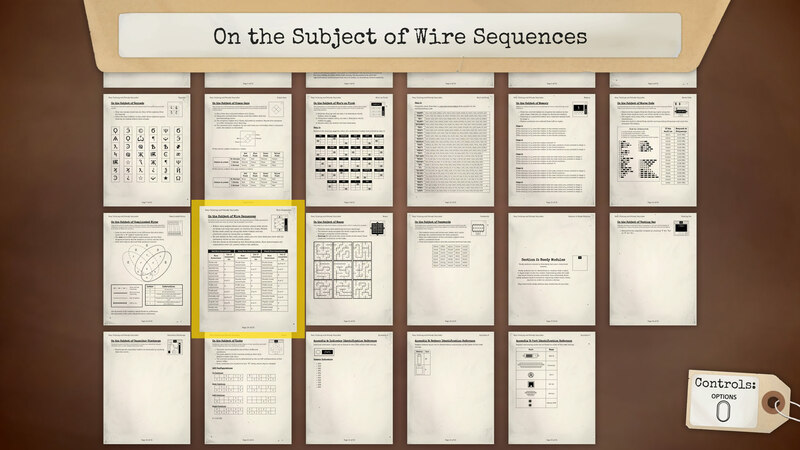 The other people will either be reading a bomb defuse manual off the TV screen or you can print them out if you want a more true to life experience. 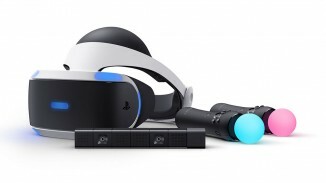 Since the VR wearer can’t see the manual and the other player/players can’t see the bomb this is a game all about communicating to the best of your ability if you don’t want the bomb to blow up. 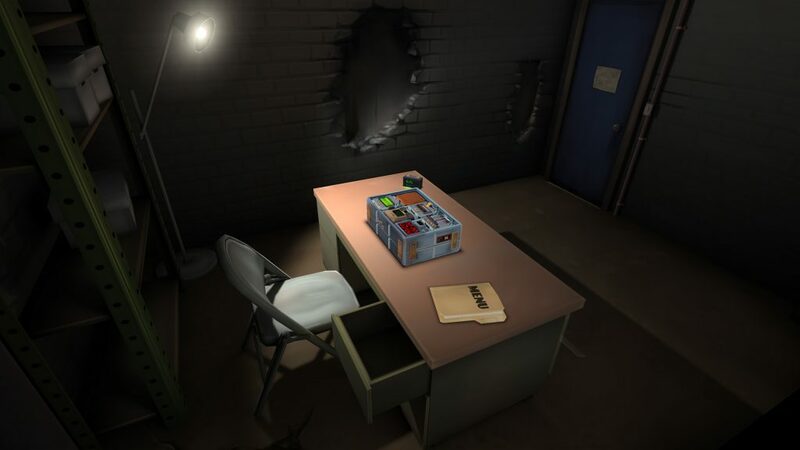 I played this game with three people and I played while wearing the headset and another time reading the instructions while one of the others attempted to defuse the bomb. Having to yell out and ask which color wife to cut or why a certain light was on only to have your friends scramble through the pages for an answer is tense and makes for great fun. 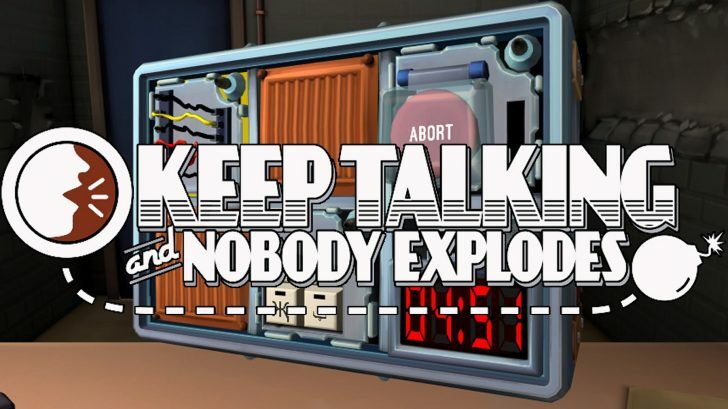 I can’t say enough how much of a great party/social game Keep Talking and Nobody Explodes is. 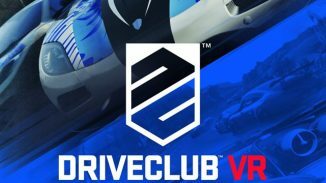 It’s one of the most fun games on the PlayStation VR right now and it simply wouldn’t work outside of VR. You have only so much time before the bomb goes off so you and the others have to be quick in giving out details and searching for the answers. If you fail the screen goes black and the bomb blows up resulting in failure. That in itself is one of the lone things wrong with this game as getting to see the bomb blow up in front of you would have been more realistic and fun but it doesn’t hurt the game too much. That pretty much is the whole game as you just try to diffuse each bomb one after another. There is no story to the game or anything it’s just straight gameplay which is fine I think. The game has a handful of trophies you can chase after with no Platinum unfortunately. There are lots of bombs to try and defuse and you will be challenged that’s for sure. This is truly the ultimate game of communication if you want to complete everything. 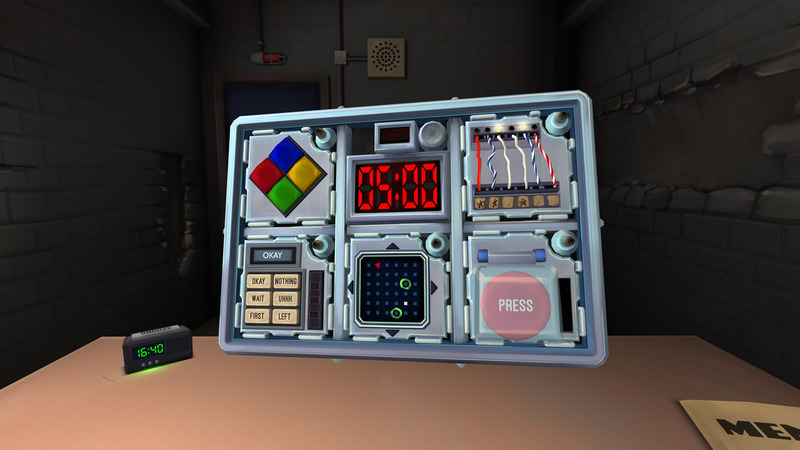 Like I’ve said over and over in this review Keep Talking and Nobody Explodes is an idea that simply wouldn’t work for a game if we didn’t have virtual reality. When these VR devices were announced I knew they would open the door to all kinds of crazy new ideas for games that wouldn’t work on a TV screen. Being able to fiddle with a bomb and have others assist you in defusing it is one of my new favorite things to do since I’ll never get to do it in real life (although not sure I’d want to experience that kind of pressure.) 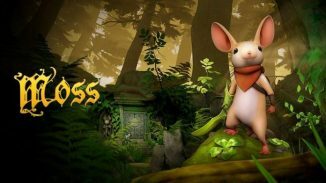 If you have friends or family to play this with it is a must buy for the PlayStation VR.